Kids are constantly learning from the day they’re born. As they grow, their curiosity becomes greater and greater. However, knowing what to teach your kids and when can be difficult. Are they too young, can they comprehend what it is you’re trying to teach them? These questions and hundreds more constantly swirl around in your head as you get ready to teach your children life skills they’ll need throughout their entire lives. In today’s blog, the child care professionals at VonKids in Calgary will go over a few things you can start teaching your children in their first three to seven years. 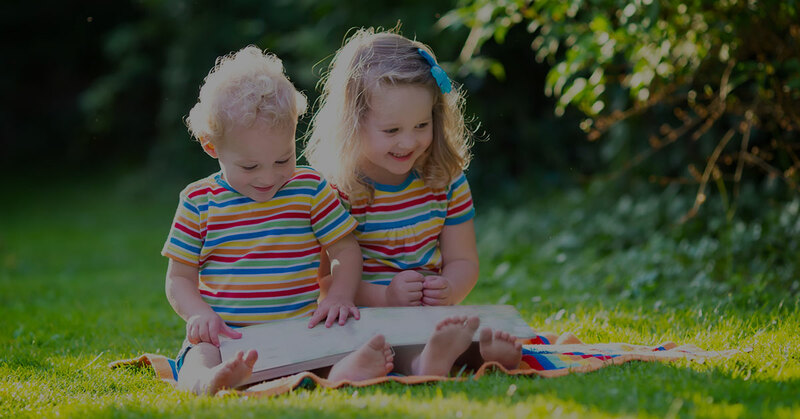 Keep reading to see what kinds of lessons you can start teaching your infant or toddler today! Counting is a skill all of us use every single day. Math is another component of everyday life that we usually take for granted until we start teaching a child basic math. 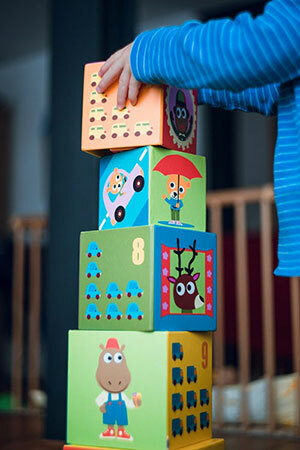 Counting is easy enough for newer parents to teach, and can be done at a very young age. Songs, games, and other forms of interactive lessons can be used to help teach children how to count without them even realizing that they’re learning. There are even educational shows and cartoons that can help do the same task. Repetition is key to helping any child learn something new. Math is a bit trickier to teach as, though your child may know and understand their numbers at a young age, adding and subtracting them may be a harder task to master. While most children learn to count to at least 10 by age four, math can take kids longer to grasp. If you see that your child has a knack for numbers, start out with smaller numbers. Use snack time or play time to incorporate basic addition and subtraction. Much like math, reading can be difficult for children at first. Start out with the ABCs around the same time you begin teaching your child how to count. The two are both easily repeatable and children usually connect to both through song and visual stimulation. Once your child can easily make their way through the alphabet and have a steady grasp on speaking, start teaching them short yet important words with the help of visual aids. Most children learn how to read by age seven, but some that are ahead of the curve can learn how to read as young as age four. If you believe your child is ready, then start out with small, easy lessons and projects. We here at VonKids in Calgary hope you’ve found this blog to be helpful. If you’re looking for expert child care in the Calgary area, then VonKids is the perfect place for your family. Learn more about VonKids, get to know what a dayhome is, or contact VonKids today to answer any questions and set up a free tour.